Jed E. Solomon is a partner of Cooper, White & Cooper LLP specializing in corporate, securities and communications law matters. His clients include both publicly traded and privately held entities. Mr. Solomon’s corporate practice includes counseling with respect to corporate governance issues and acquisitions and dispositions. Among the transactions for which Mr. Solomon has acted as lead counsel are those involving the acquisition or disposition of newspapers, television stations, cable television systems, cellular telephone systems, book publishing companies, footwear and apparel companies, software companies, and numerous manufacturing concerns. He also assists clients with various financing projects, including traditional bank and institutional commitments and debenture issuances. In the securities law area, Mr. Solomon’s experience includes the preparation of registration statements, periodic disclosure filings, officer and director filings, and stock exchange compliance materials. Mr. Solomon also has significant experience with “Blue-Sky” laws and Regulation D private placements, and he has also managed “going private” transactions requiring Securities and Exchange Commission approvals. Mr. Solomon is a member of the Business Law and Communications Law sections of the American Bar Association. Mr. Solomon received his B.A. degree in Economics with distinction from Stanford University in 1977, his J.D. and M.B.A. degrees from the University of California at Los Angeles in 1981 and is a member of Phi Beta Kappa and Beta Gamma Sigma. He joined Cooper, White & Cooper LLP upon graduation from law school in 1981 and has been a partner of the Firm since 1988. 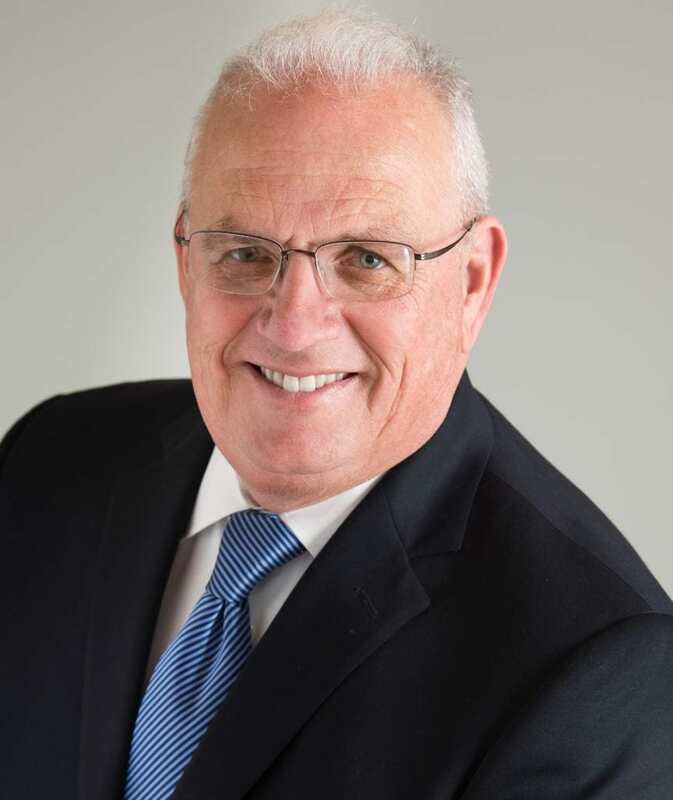 Mr. Solomon has served as Chairman of the Firm’s Business Department and as a member of its Management Committee since 1994, and served as Firm Chairman from 1996 through 1999.